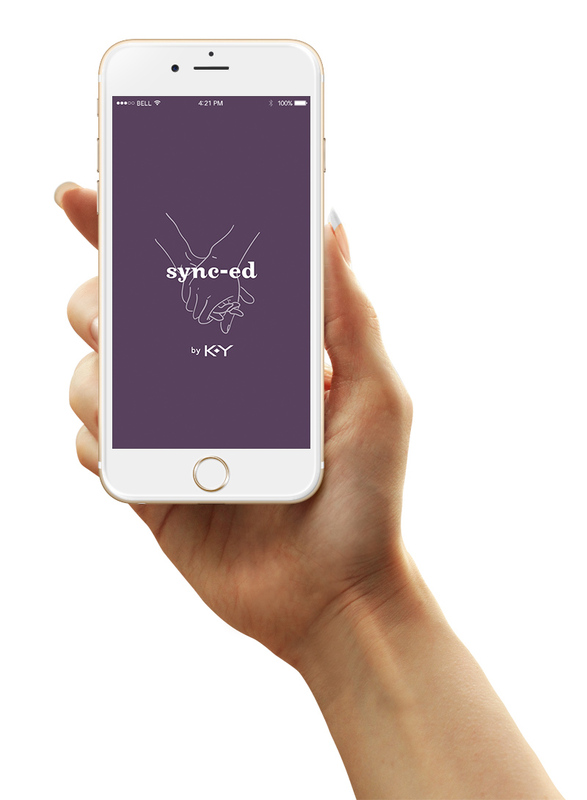 K-Y has always leaned into sexual wellness. By including tips on their website on how to introduce acts of kindness and support for your partner, they understand that sexual wellness is more than just physical. Although K-Y provides resources, their advertising messaging remains overtly sexual. In order for their messaging to be authentic we developed a brand extension that embraces a wholistic approach to intimacy, focusing on more than just sexual. Enter Sync-ed. 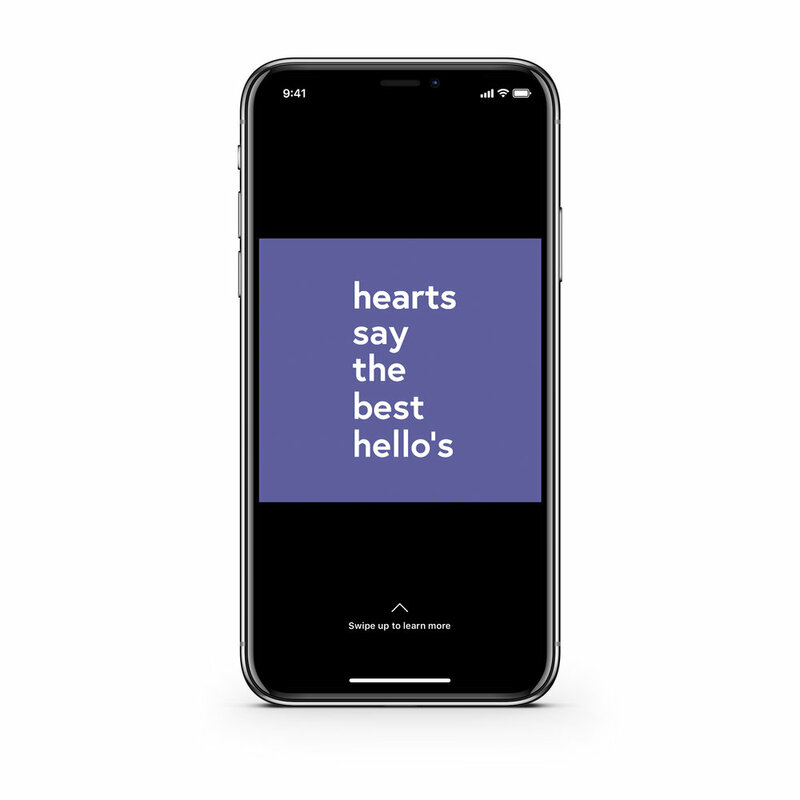 An app that helps you speak your love language. A closer look at the screen where you will learn your love language by rank.